KOF-EZE contains selected essential oils to maintain respiratory health. 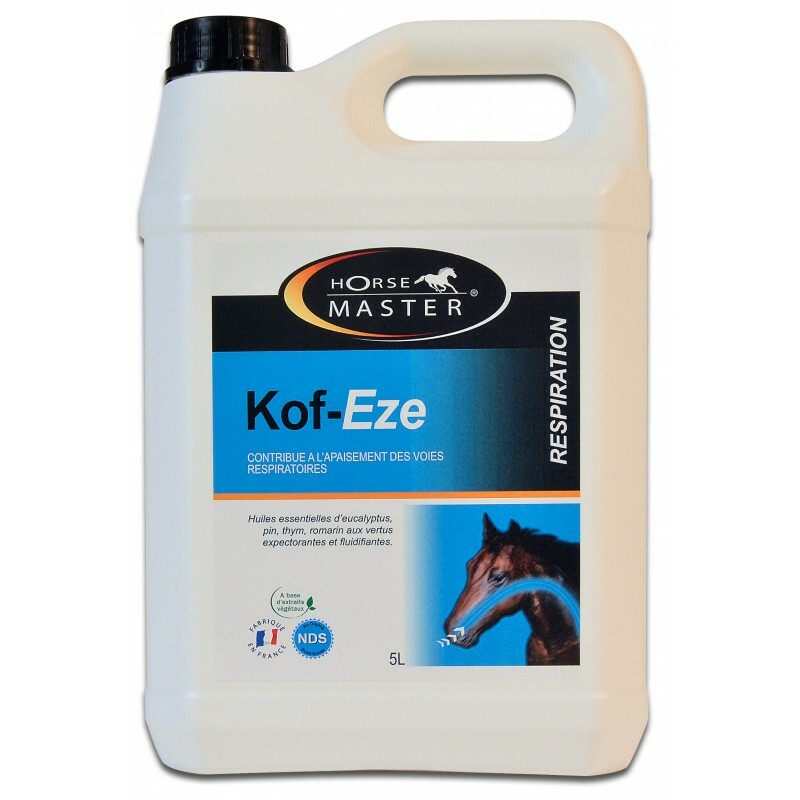 Give directly (in back of horse’s mouth) 30 ml of KOF-EZE 3 times per day. 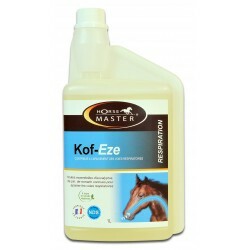 1L dosing bottle : sufficient for 11 days at 90 ml per day. Weight 1 l et 5 l.